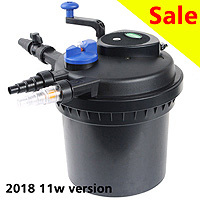 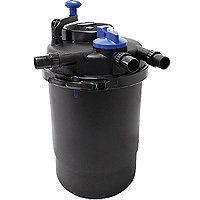 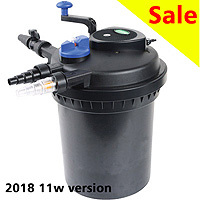 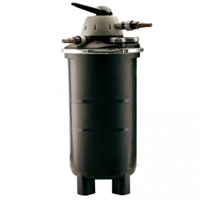 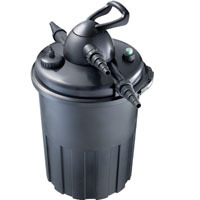 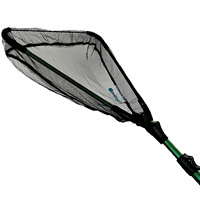 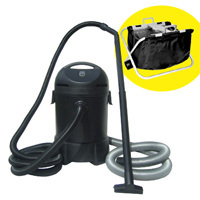 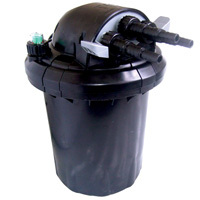 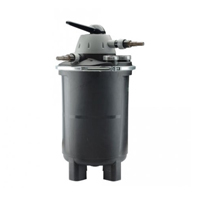 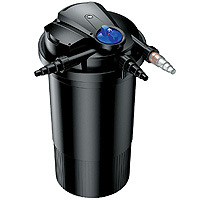 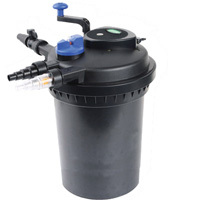 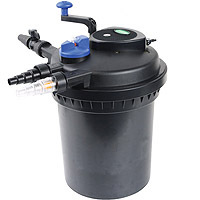 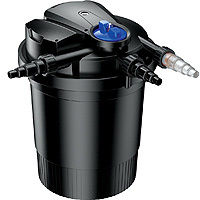 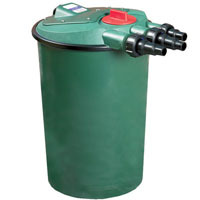 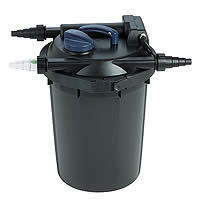 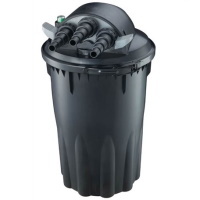 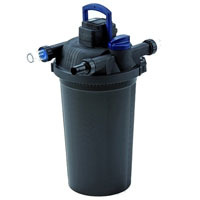 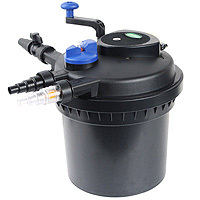 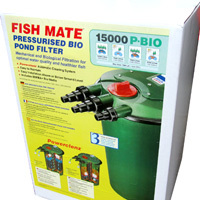 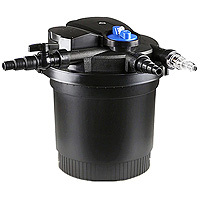 Pressurised: Pond Filters: Buy pond equipment from Pondkeeper: fishing out the best deals on the net. 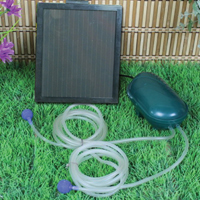 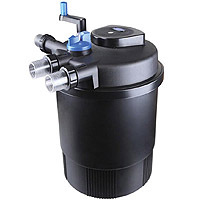 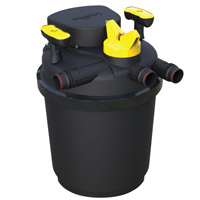 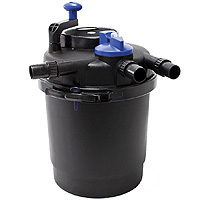 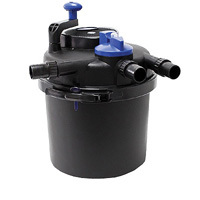 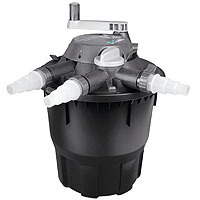 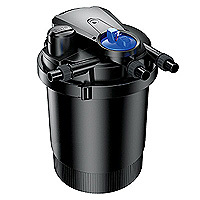 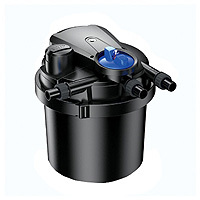 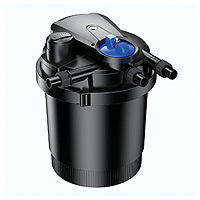 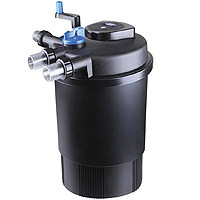 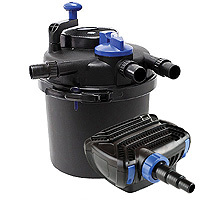 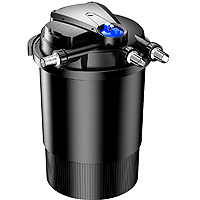 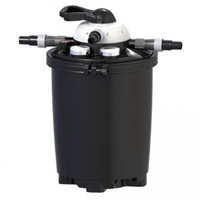 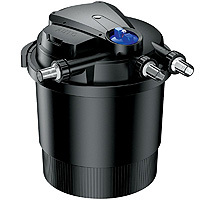 Compact UV pond filters can be buried if required. 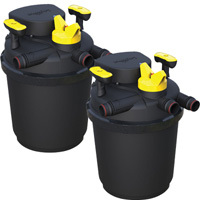 Complete range of all filtration products at lowest UK prices!